I don't know if I suffer from erectile dysfunction or low testosterone. While I am 54, I have a beautiful young wife. I want to respond to her like my heart tells me, but it rarely happens. I lift weights, I eat well and I am not overweight. But, I do take a small dosage of a blood pressure med each day. I have taken protein supplements, together with other weightlifting cocktails (BCAAs, NO2, Creatine). I read your list of recommended herbs to counter erectile dysfunction (L-Arginine, L-Citrulline, CDP-Choline, etc.). It seems that all these will do the same thing as one dosage of NO2 from a reputable supplement company. Is it a choice of one or the other, or both? The list of ED supplements on our Natural Cure for Erectile Dysfunction page was complied by numerous site visitors. Guys who were trying several different things, and reporting back to me on what was working and what was not. So in addition to the obvious stuff, like the aminos Arginine and Citrulline you'll find Pycnogenol, and Nattokinase, ingredients you'd be hard pressed to find together in any of the NO cocktail supplements. I guess you could call this list our own Erection Cocktail. A cocktail where you can adjust the dosage of each supplement according to how your body responds. 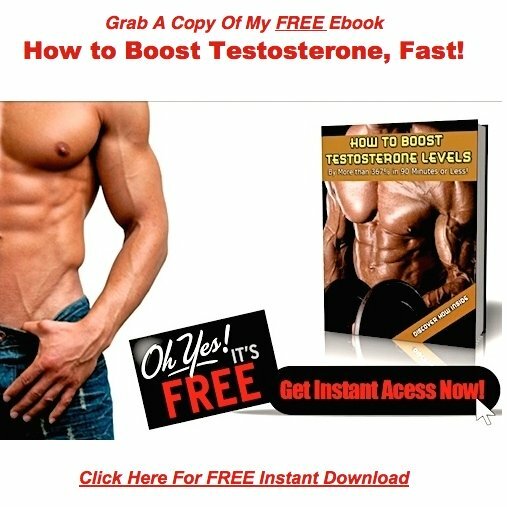 I have to admit though….these supplements, when combined with all the other protocols on the site, have worked wonders for many men, but not all will benefit. Guys who are taking several different medications rarely respond well to these natural treatments, so my typical advice is, don't waste your money until you work with your doctor to get the drugs out of your life. And that would be my advice to you as well, Kevin, even though you are only using one drug at this time. I'm not sure exactly what drug that is, but I do know that many blood pressure meds are known to cause impotence and ejaculatory disturbances…and the doctor who prescribed you this drug should have warned you of any and all potential negative side effects. He also should have told you that elevated blood pressure is one of the easiest conditions to treat naturally, and that those blood pressure drugs you're using are probably entirely unnecessary. This is just my opinion of course…an opinion very few doctors would agree with. Locate a doctor who thinks along the same lines I do…a man or woman who will work with you to lose the drugs, and treat that hypertension of yours, naturally. I have a strong feeling this one move will help you find exactly what you're looking for. 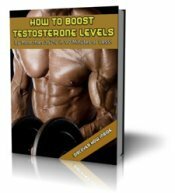 I have used natural testosterone boosters with excellent results. I have found that diet and exercise with natural supplements can work wonders.